Designed for custom and café racers! These gloves really look the part. 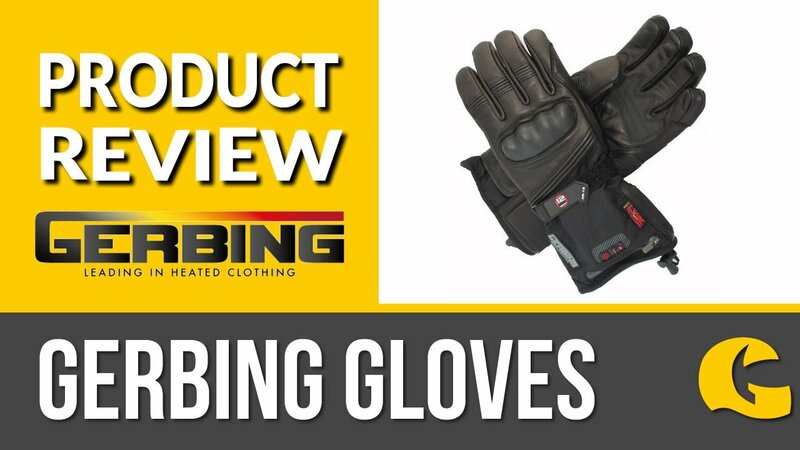 The leather construction offers abrasion resistance whilst stretch inserts make these gloves so comfortable, they're like a second skin. They are heavily perforated on the back of hand and fingers and material inserts promote airflow on hot summer days.